connecting… – This Square Peg. So, it’s 2017, huh? Insert wide-eyed surprised emoji here. But years come and years go. 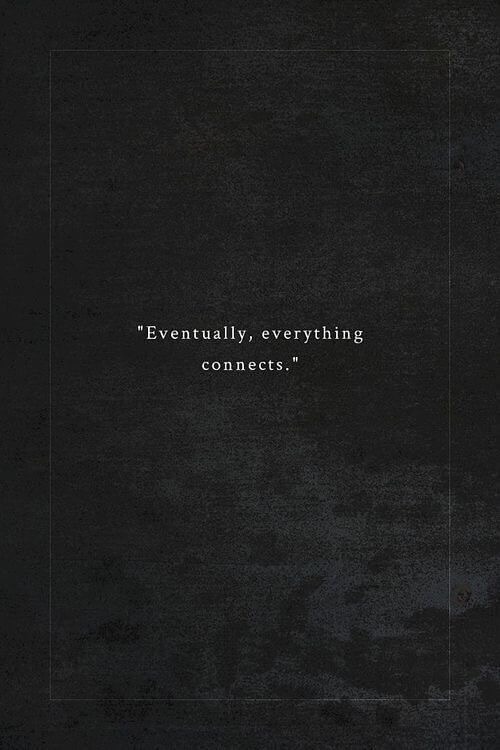 Whatever the numbers are on the calendar, may things continue to connect for you as they always have and always will.